Are you ready for spring and summer event season? 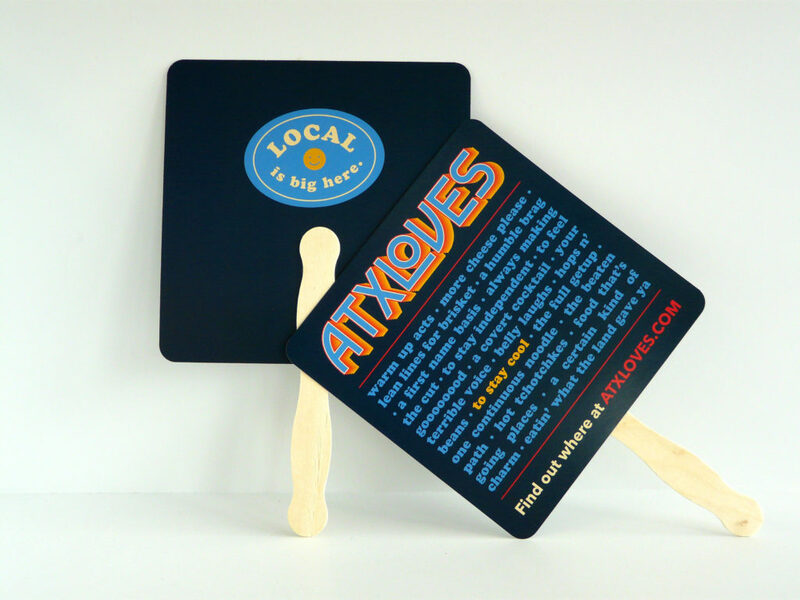 Hand fans are a great way to give your guests some swag they can use, and also capitalize on some advertising space! We made these hand fans last year and we love how they turned out. 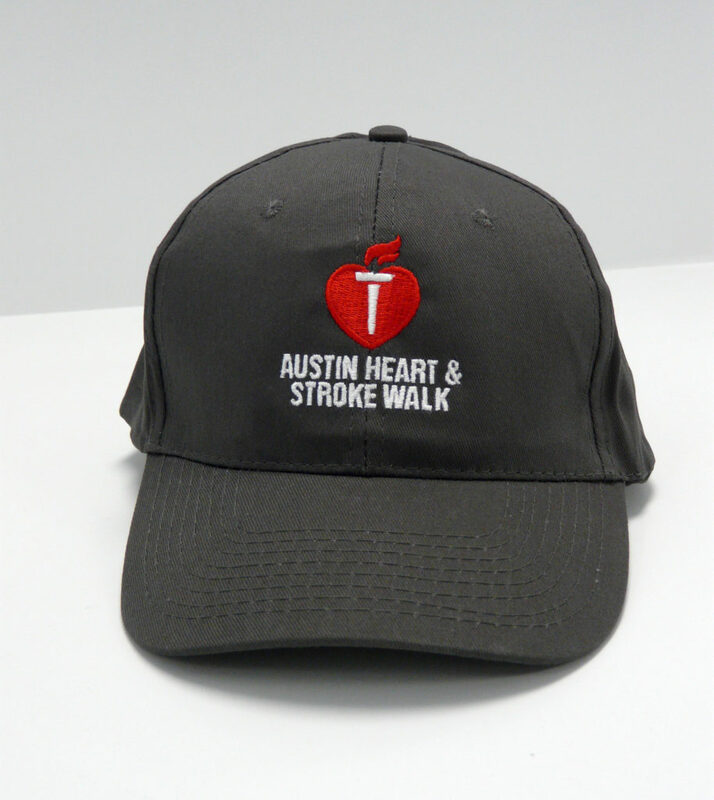 Contact us today about fans for your next event, we can even create the design for you! 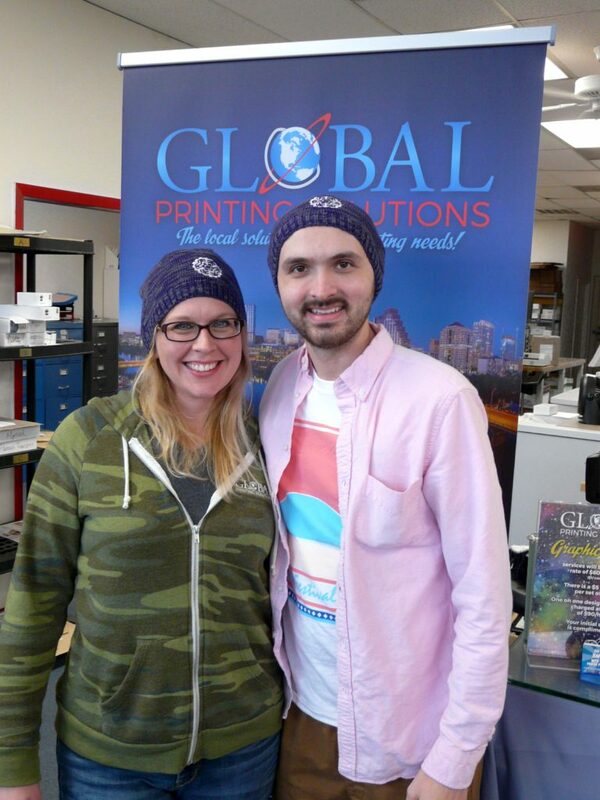 ATX Loves Local Businesses like Global Printing! Fancy Brochures for Fancy Things! You buy the brochures, customers buy the stuff pictured in your brochures! It’s great! Do it! 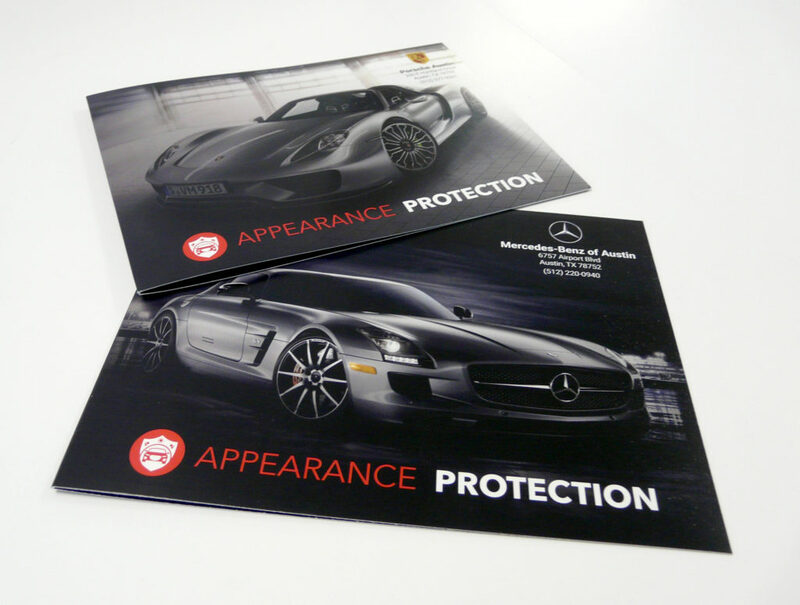 Reach Your Target Market with Mailing Campaigns from Global! 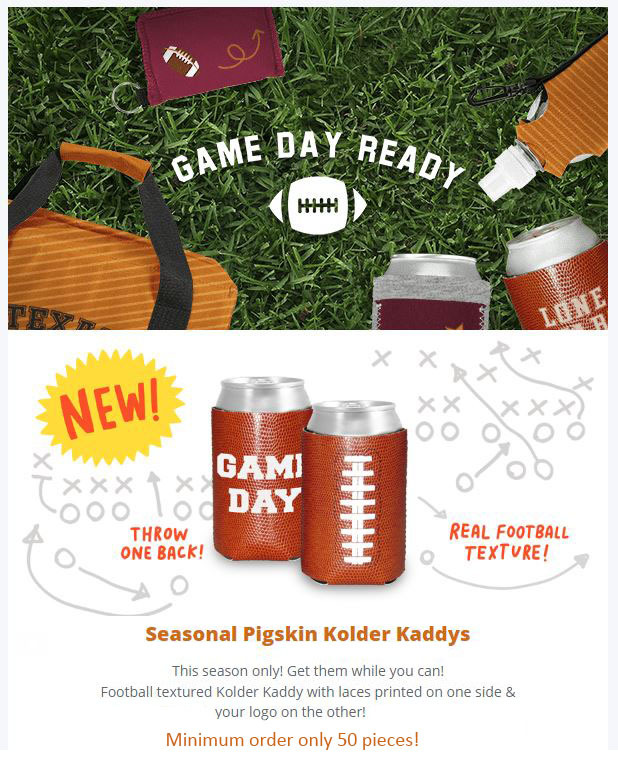 As a business owner or marketing specialist, creating a mailing campaign can become overwhelming. 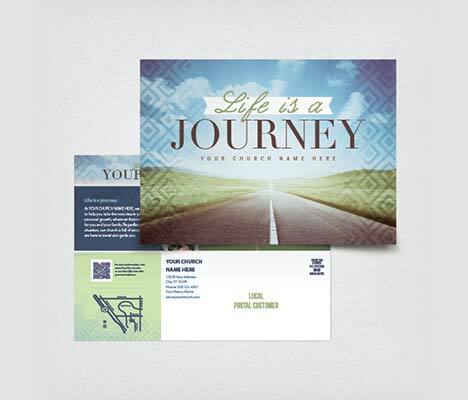 You have to identify your ideal customers, decide on a message that will appeal to them, write your copy, create your designs, pay to print mailers, then redesign your mailer to meet the Post Office regulations after your original mailer is rejected, reprint, address, and stamp all eleventy jillion mailers you printed… Who has time for that!? Let us do all the hard stuff, we do it all day long! Whether you have designs already prepared, or you would like to work with our team to create the perfect mailer, your job ends there. 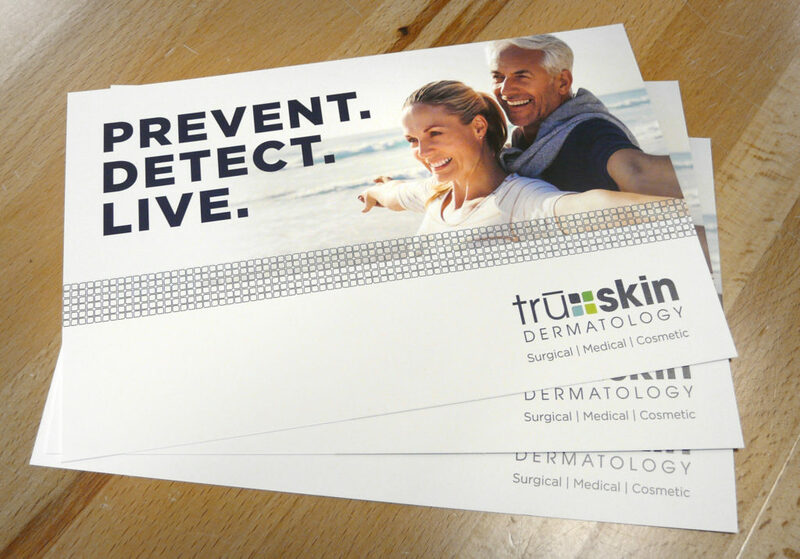 We’ll print, address, stamp and mail everything for you! We can also help you decide whether your needs would best be met by a mailing list, or an Every Door Direct Mail Campaign. Remember, your success is our goal! Contact us today to learn more about sending mailing campaigns with Global and lets grow our businesses together! 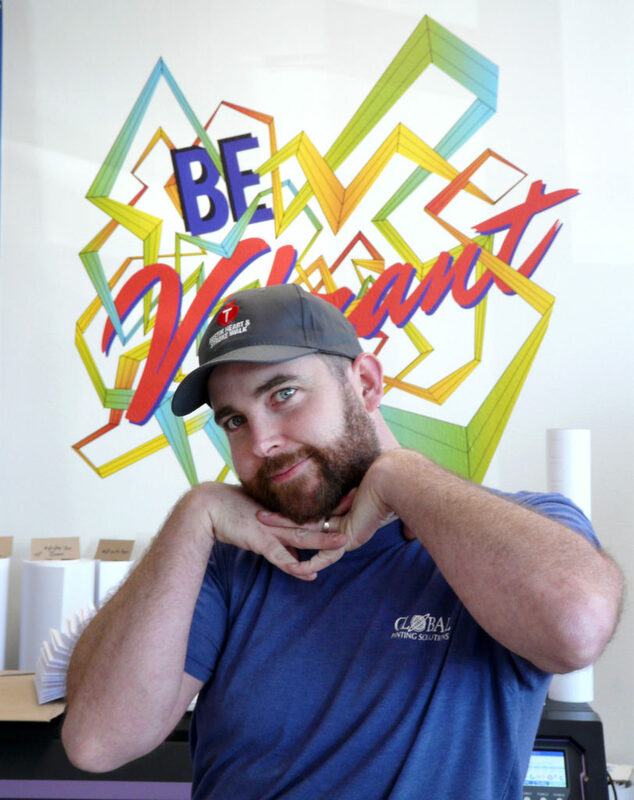 Beautiful Custom Window Graphics for your Storefront! 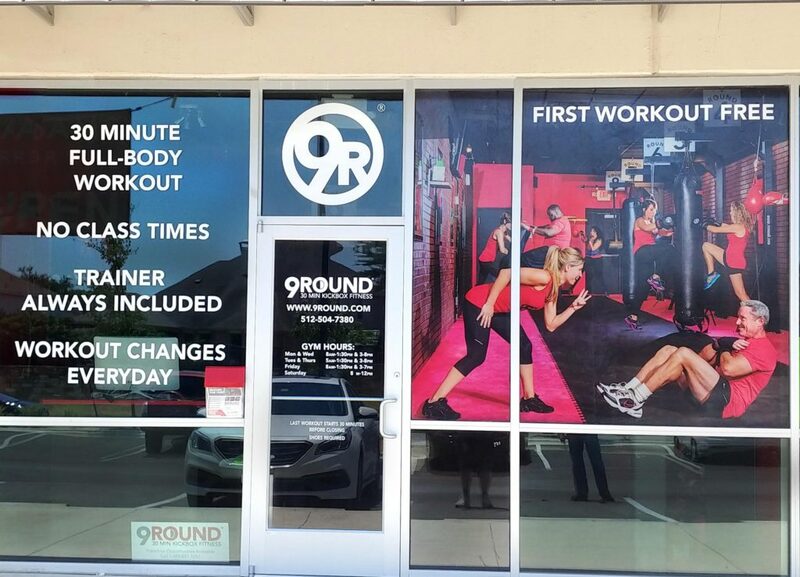 We just finished this custom window graphic application for our friends at 9 Round Boxing, and now their space is really standing out! 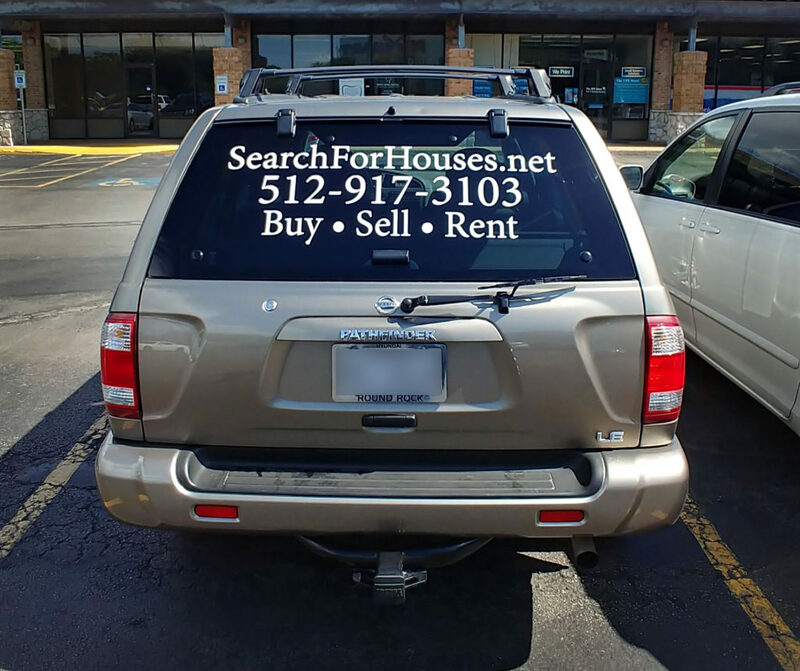 The photo on the right window is actually perforated vinyl, so even though it looks vibrant and opaque from outside, people inside can still see out of the window. It does provide some filtering of the sun though, which is great for energy management and glare reduction. 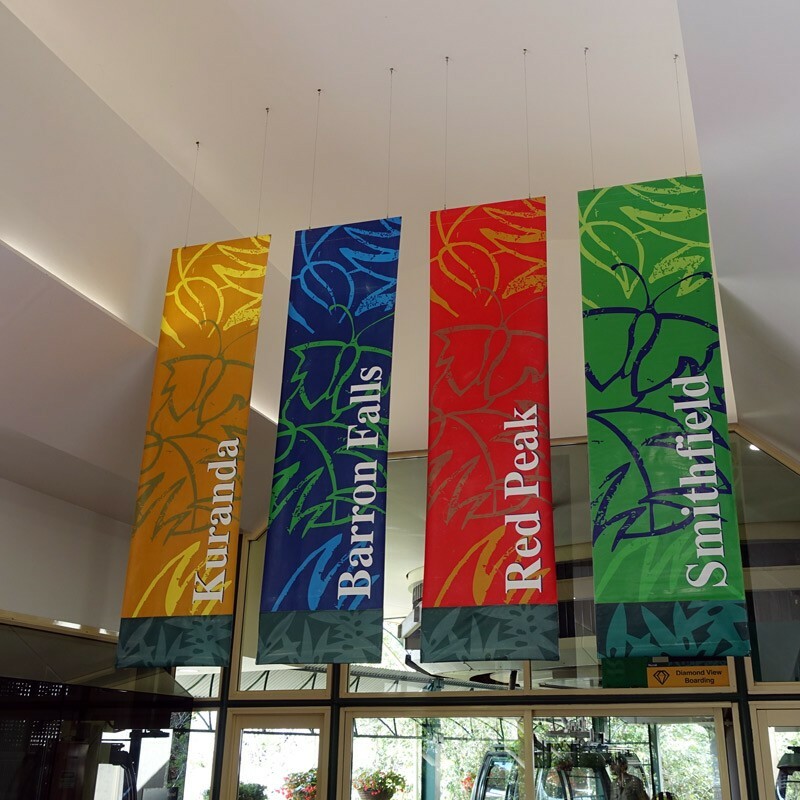 In addition to the photo graphic, we also did all the contour cut lettering, and installed ourselves. 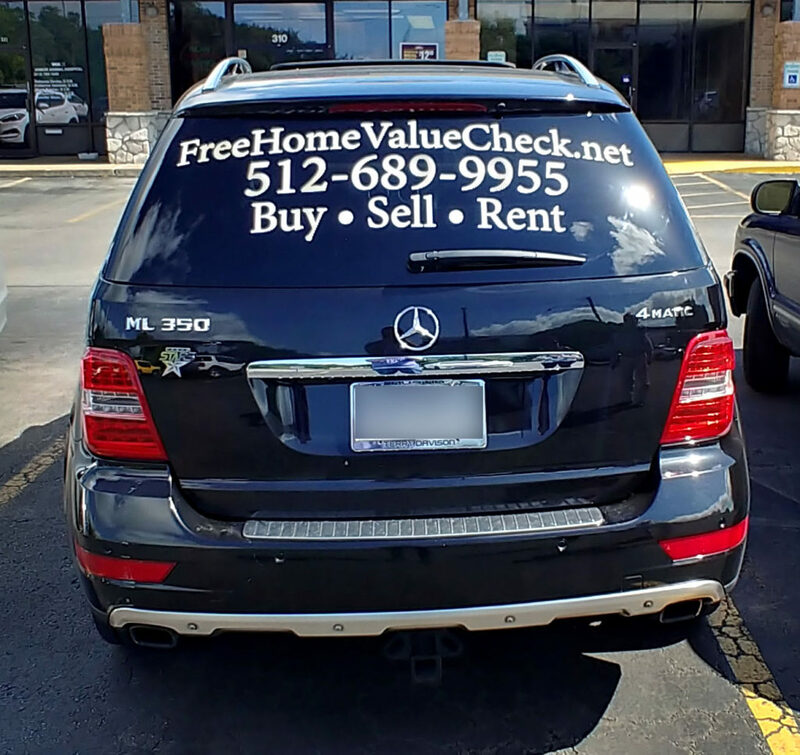 Tasteful, eye catching window graphics are one of the best ways to raise the perceived value and professionalism of your space, and spread your message to potential customers before they even come inside. 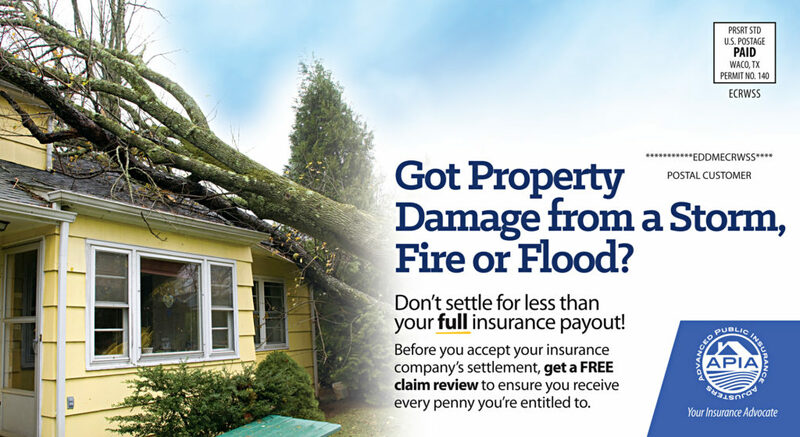 Don’t skimp on your storefront! Do you have some windows that could use some sprucing? 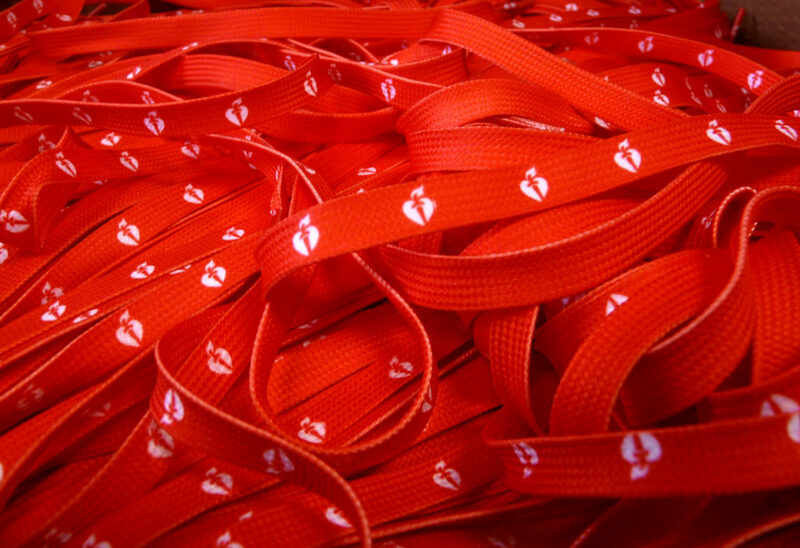 Drop us a line and get your custom quote! 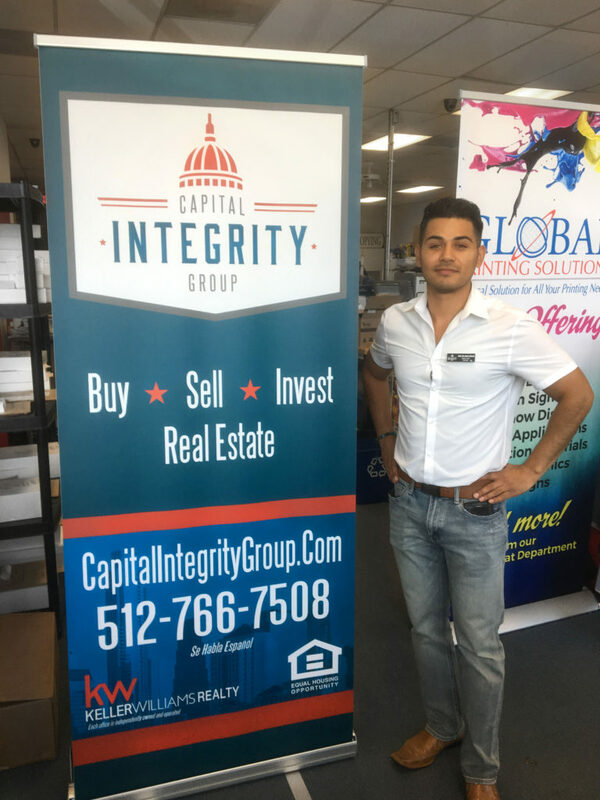 With Fourth of July fast approaching, we wanted to show off this beautiful red white and blue pop up banner we made for Jose Robles at Capital Integrity Group. 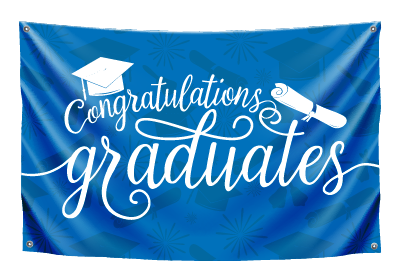 This banner is printed on an all new and extra durable blackout material that has more of a canvas feel than our standard polyester banner inserts. 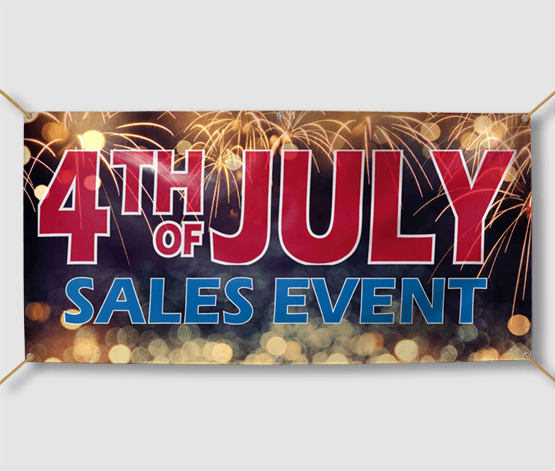 It’s great for outdoor displays where you don’t want the sunshine to make your banner translucent and obscure your message. 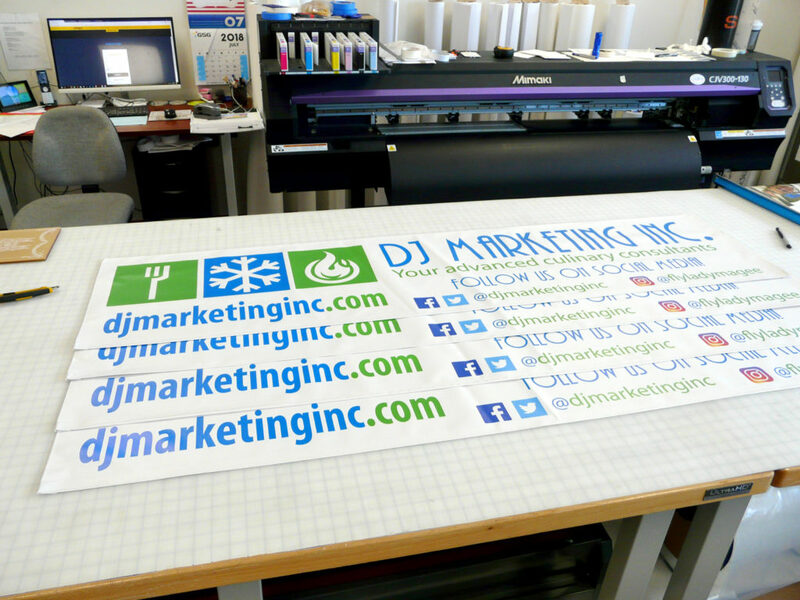 Get prepared for your next event and contact us today about making a custom pop up banner of your own!